Capcom’s Mega Man 11, the next entry in the company’s classic franchise, is already gaining a lot of traction. To capitalize on the attention and strike while the iron is hot, a Mega Man 11 demo has been released for the PlayStation 4. People can immediately download it from the PlayStation Store and begin playing. In this Mega Man 11 demo, players are given a chance to jump into Block Man’s stage. This is a full level, which means you even fight Block Man himself at the end. The demo doesn’t last very long, so you may finish it relatively quickly, but it does offer multiple difficulty options. Plus, you get an opportunity to test some of the cool, new additions to the Mega Man formula. Specifically, one of those additions is the much touted Double Gear system. 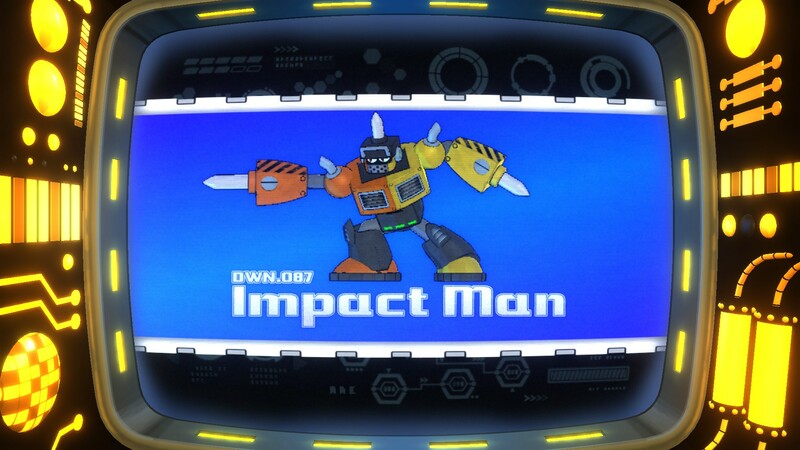 Hailed by Capcom as Mega Man’s most powerful upgrades yet, it allows people to swap to the Speed Gear to make Mega Man faster and the world slower or the Power Gear to make special weapons stronger and fire double Charge Shots. In case you missed it, Capcom has regularly shared details about the new Mega Man 11 Robot Masters. As these deadly bosses are defeated, Mega Man will be acquire even more abilities, such as the Pile Diver power. Keen on Mega Man 11? Well, grab the demo as soon as you can, then grab the full game when it hits the market on October 2, 2018.